A Life and Health pavilion was on the drawing board for EPCOT Center as early as the park’s master planning in 1978. In case you were there on opening day and don’t remember finding the pavilion, don’t worry, it wasn’t there. In its place, however, was a billboard in Future World expounding that there was a “Future Site” where you could take an “Incredible Journey Within”. The original plans call for a circular structure with pie-wedge spaces radiating out from a central core, with each section dedicated to various components of the human body and its well-being. By 1987, those plans had been shelved, but the idea of the human experience of, well, being a human and how to protect that human body hadn’t disappeared. The plans for the Metropolitan Life sponsored Life and Health pavilion had shifted to a 60-foot tall golden geodesic dome that would house a fairground of fitness. To sell this fairground message there would be humongous banners, innovative fountain sculptures, sideshow-esque display and attraction entrances, and even a hot air balloon that floated up and down indoors (a la The Land). The various booths would include a five-senses funhouse, a look at the frontiers of health and medicine, and even a section where you could get a computer generated readout breakdown of your personal health and lifestyle. And, of course, there would be attractions. 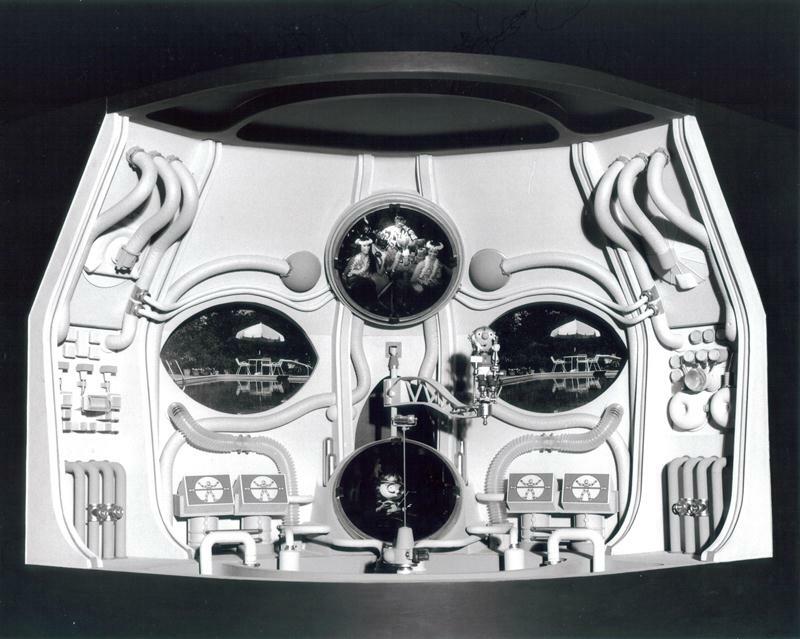 Body Wars may have had different names over the years since 1978, but the concept of an attraction that would shrink guests down to send them on a journey through the body always remained for the health pavilion. New to the 1987 plans, however, was a theater attraction that could cause contagious giggles while educating guests on how the brain interacts with the rest of the body. It would include “stars from the stage and spleen!” A veritable who’s who of comedic stars, many of whom had been part of successful runs on Saturday Night Live, would eventually come to call this attraction, Cranium Command, home. When the pavilion opened in October of 1989, it had lost its longstanding moniker of Life and Health, but the Wonders of Life was so imaginative a name, paired with such an incredible building, that the imagination was left to its left brain wanderings and the feet carried guests inside, where they could learn just how they managed that feat! 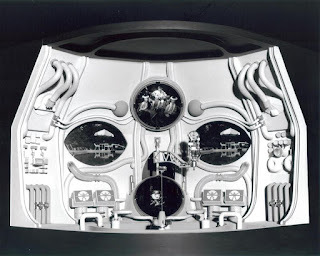 Cranium Command was one of the most perfect attractions I've ever experienced. It was brilliant. I bet the taste part of a funhouse would have been pretty tricky. Kind of how Journey Into Imagination with Figment bypasses the touch and taste labs!